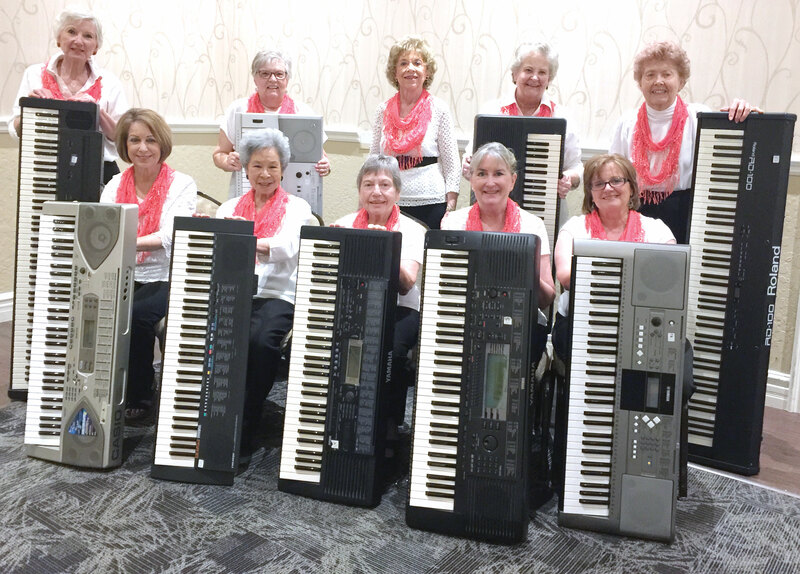 The Keyboard Connection recently played the half-hour pre-brunch music for the Sun Lakes Women’s Connection. 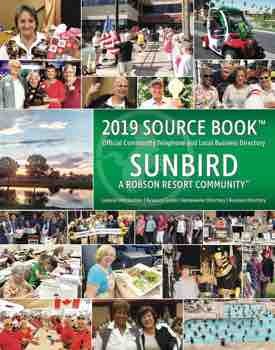 Their musical selections included Broadway favorites including “The Phantom of the Opera,” “The Lion Sleeps Tonight,” “Hello, Dolly” and others from The Sound of Music. Also played were a couple of classical pieces, Pachabel’s “Canon in D” and Mozart’s “Eine Kleine Nachtmusik.” Included were songs from the islands with keyboards using steel drum sounds. There were several old favorites including “I Left My Heart in San Francisco” and “What a Wonderful World.” Several other selections were songs with special sounds and effects. This group was organized by Jeanette Cline four years ago as a community service music group, so open to those interested in playing in a keyboard ensemble. All levels of piano/keyboard background from beginner to advanced are represented. The director assigns parts accordingly. Currently, the age range of the group is from 58 to 88. They meet at the home of the director once each week September to May. Last December, they played a mini concert for the Sun Lakes American Association of University Women, the Tempe Circle of Friends and the Sun Lakes Women’s Connection.